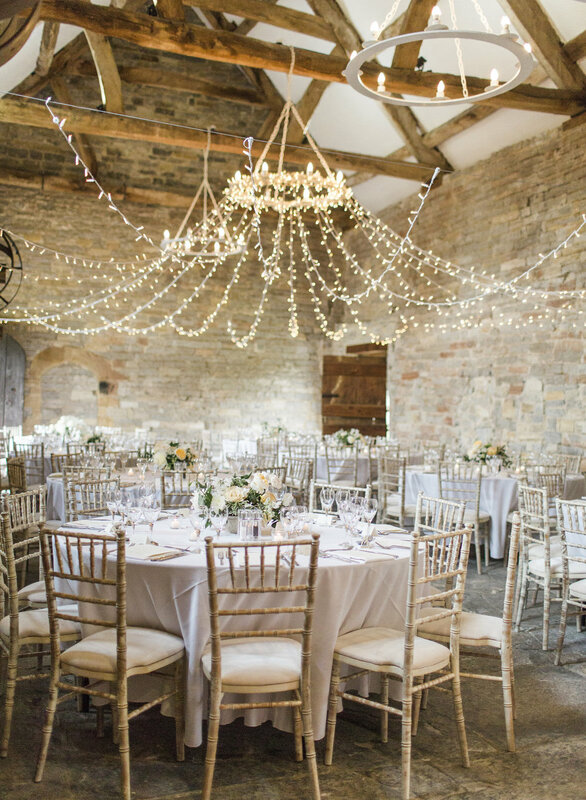 Natasha and Theo made their vows last summer at one of England's oldest wedding venues, Almonry Barn - a scheduled ancient monument in Somerset. I had a feeling it was going to be a wedding to remember when I was contacted by Lauren from Flourish Caligraphy all the way from Canada. Lauren was curating the wedding for her friend Natasha, and their mutual friend - fine art wedding photographer Megan Laura was also organised to fly over to shoot the wedding. They were really keen to use English roses, so we did.. use lots of them! Varieties include Margaret Merril, Charmant and Whiter Shade of Pale, all provided by The Real Flower Company. When people think of English flowers, they often think of 'wild flowers' such as daisy, cornflower and poppies, ending up in a riot of colour. These beautiful shots show that English flowers can be used to create a classic look, with a very muted and delicate colour palate. If you are looking for beautifully crafted wedding stationery, take a look at Lauren's website. She sends her work all over the world. And Megan Laura Photography is a destination photographer and I know would love to come back to England to shoot more weddings..her work is incredibly special.